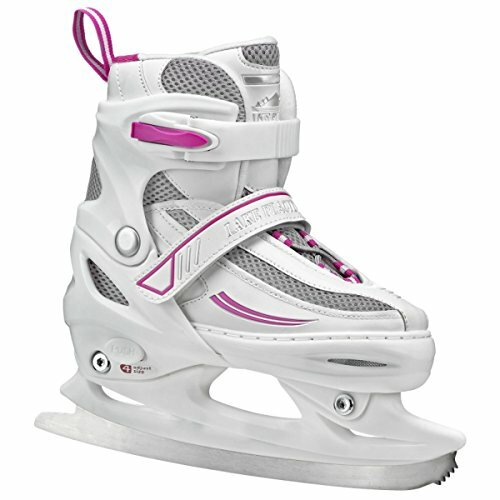 She could have a blast cruising across the rink within the LAKE PLACID Summit Women Adjustable Ice Skates! Their child-pleasant are compatible system expands the skates as much as 4 full sizes, permitting her to wear them over and over at the same time as she grows. Insulated comfortable-tec foam lends heat and an opulent really feel to the inner, at the same time as bolstered ankle fortify supplies additional steadiness where it is wanted so much.